I hope the potato hack equipment list in yesterday’s blog post didn’t scare you away! it’s really not hard. Just cook and eat potatoes. I know lots of people have a hard time preparing meals. It’s much easier to eat a muffin for breakfast, McD’s for lunch, and Olive Garden for dinner. But maybe that’s all part of the problem. We find ourselves overweight with terrible gut function. We keep eating the foods that we’ve always eaten. The benefits of eating just potatoes for a week are endless. I hope you have all read the book. The potato hack fits perfectly into just about every diet devised by man. Eating potatoes under your calorie needs will result in ketosis. It will also lead to fat loss. It’s a fat-free diet, all the rage for many years. It’s a low sugar diet…unless you listen to the diet gurus who compare potatoes to bags of sugar. The potato hack is also a low carb diet. A day of eating potatoes provides under 300g of carbs…most people eat more than that every day…it’s called the SAD (Standard American Diet). 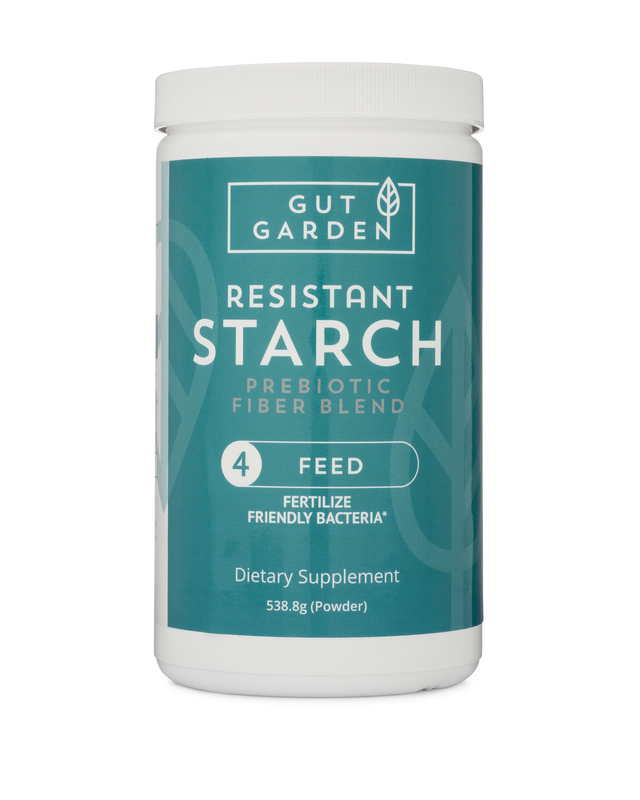 Thanks to the high prebiotic fiber content of potatoes, the potato hack is very gut-friendly. Unless you’ve been living in a cave, you certainly must know that gut-health is all the rage. 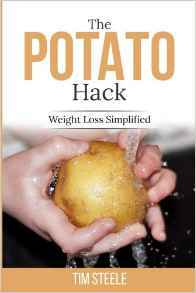 Tomorrow we’ll discuss weight loss on the potato hack. Think I’ll join in~!! Thanks Tim~! !